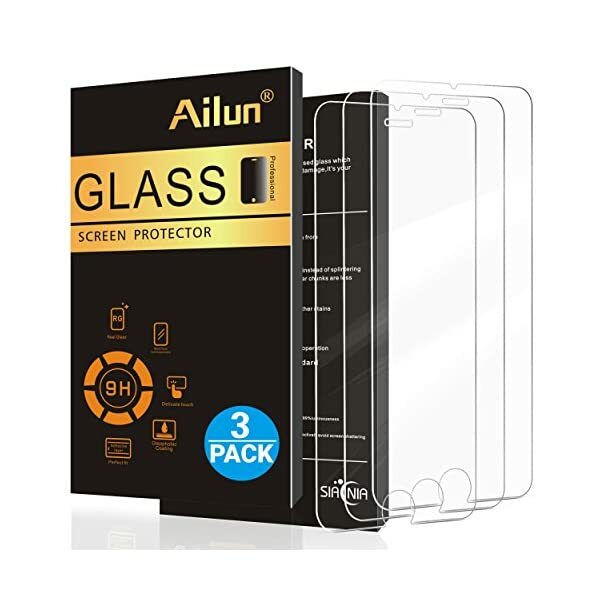 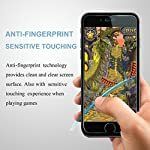 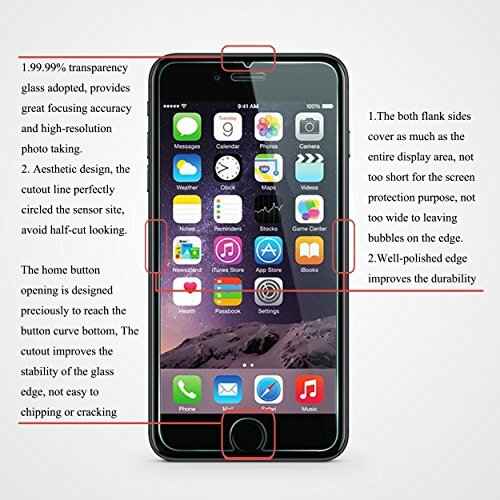 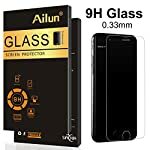 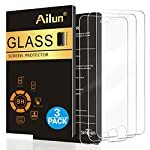 Ailun designs, develops, and sells a wide variety of Cell Phone Accessories Kits, including but not limited to Cell Phone&Pad Protective Cases, Screen Protectors, and so forth. 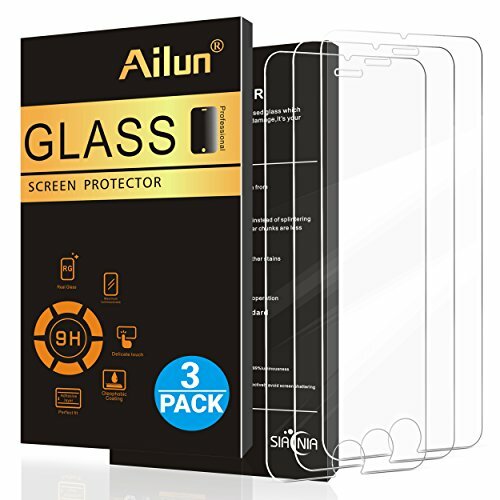 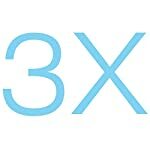 Ailun exclusively grants Siania to promote and provides after-sale products and services. 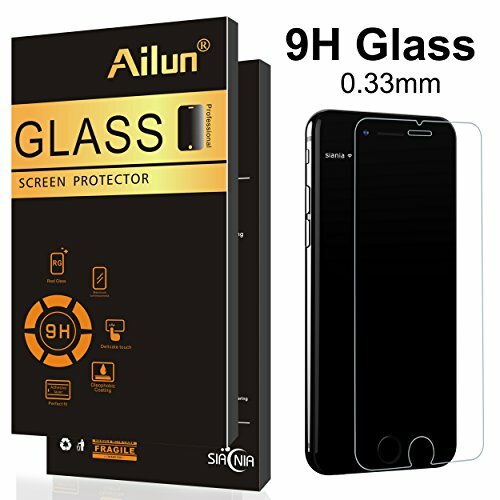 Buying from Siania is the effective way to steer clear of counterfeit Ailun products and to get guaranteed after-sale service. 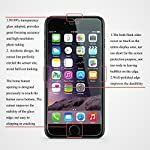 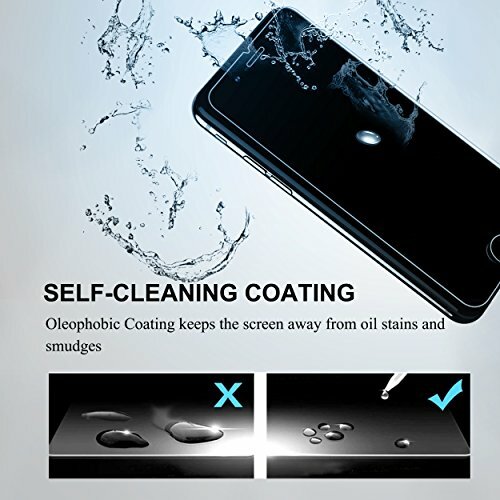 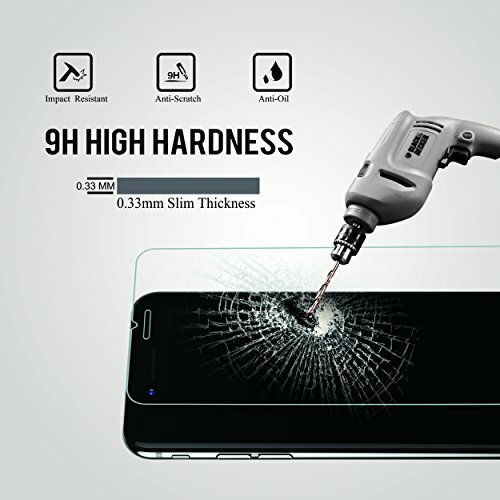 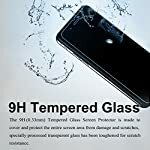 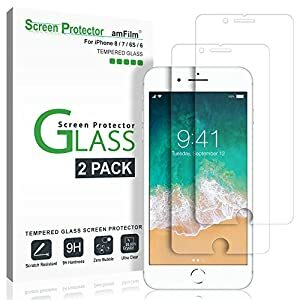 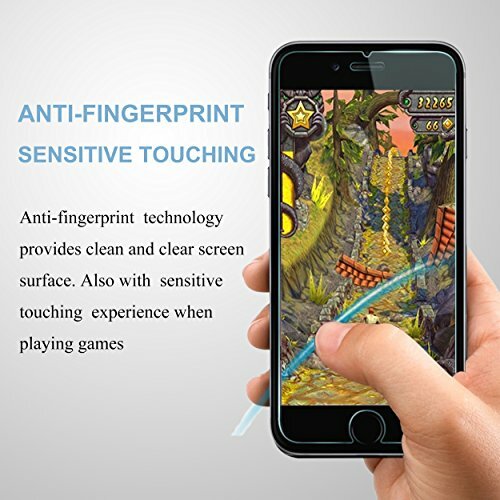 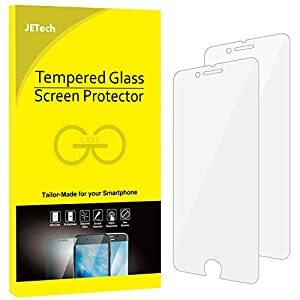 Specialty: As a result of the rounded design of the iPhone 8 plus, 7 plus, and to reinforce compatibility with most cases, the Tempered glass does not cover all the screen. HD ultra-clear rounded glass for iPhone 8 plus, 7 plus (5.5 Inch Screen) is 99.99% touch-screen accurate. 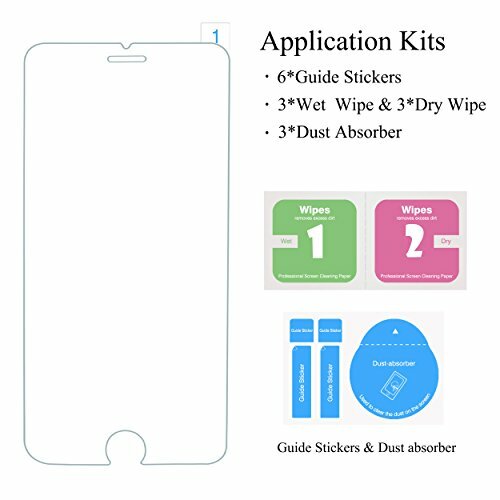 [12-Month Warranty] Online video installation instruction: Go to YouTube Tutorial by searching Keywords: Ailun iPhone 7 plus Screen Protector Installation Instruction. Easiest Installation – casting off dust and aligning it properly before actual installation,no worrying about bubbles,enjoy your screen as if it wasn’t there.